The latest RankBrain update uses data and human research to help improve user experience. It does this by interpreting the real intentions behind a user’s search term. What do we mean by ‘real intentions’? Google found that most users clicked on pages containing variations of their key term. When searching for “women’s jeans”, users clicked on sites containing other related key terms. The most common of which include ‘skinny jeans’, ‘high waist jeans’ and ‘boyfriend jeans’ etc. Google made the wise decision to rank these pages higher than others. After all, why show a list of web pages that are of no interest to the user? Wouldn’t it be more beneficial to display results that receive the most clicks for those specific key terms? However, this method of thinking also works in reverse. If your site has a high CTR and low bounce rates, your ranking position is likely to improve. On the other hand, sites with low CTR’s and high bounce rates will travel further down the ranks. An easy way to make sure the RankBrain update takes note of your site (in a good way) is to focus on improving your CTR rate. First step? Improve your meta data. Your meta title must grab people’s attention and make them want to click on your organic listing. E-Commerce stores can improve quality signal by using modifiers at the beginning of their meta titles. Some common options for online retailers include Shop, See, Buy and Best Value etc. Your meta description should be just as intriguing as your title. Include terms that will entice your audience and arouse interest. You can do this by implementing value propositions that are just too good to resist. These include FREE Shipping, 50% Off and Local Produce etc. If users are always clicking away from your site, RankBrain will take notice. Since your site has quite a high bounce rate, it will not rank as well as competitors with lower bounce rates. So, what can you do to reduce your bounce rate? And how can you keep visitors on your site long enough to convert? Bounce rates usually depend on the usability of your site. When a visitor reverts back it’s usually because they were not satisfied with their experience. Perhaps the page took too long to load, or there was no free delivery available. Whatever the reason, you’ve lost a valuable potential customer due to poor UX Design. Improving your UX design is the best way to keep customers on your site long enough to convert. Your website may have been the coolest site on the web back in 2006, but a redesign is probably long overdue. Sites as young as three years old often require a complete make-over to keep up with trends and advances in the industry. But how can you tell if your site needs a redesign or just a few minor tweaks? Take a closer look at the fluctuating patterns of your bounce rate. A tell-tale sign your site is lacking usability and needs to be redesigned, is if the bounce rate has been increasing over time. If this is the case, you need to breathe some life back into your website. 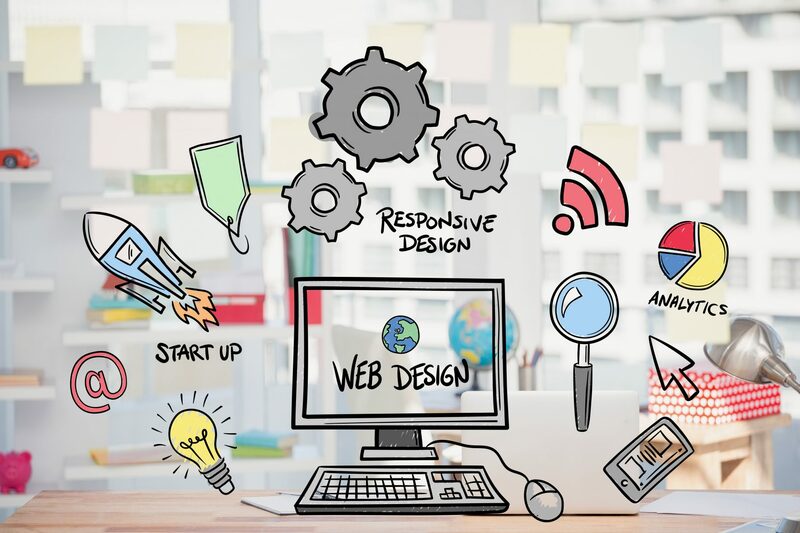 This will bring your website back into the modern era, making it more appealing to this generation of tech-savvy customers. If you want to avoid the harsh effects of RankBrain on your site’s SEO and CTR, give us a call today and we can come up with a creative and effective strategy that will keep you on the top of search engine ranking pages, no matter what Google has in store for updates in the future! How to Make Sure Site Migration won’t Lose Customers!